Bilgin Yachts is luxury yacht building company based in Istanbul - Turkey, that boasts of a long boatbuilding history. 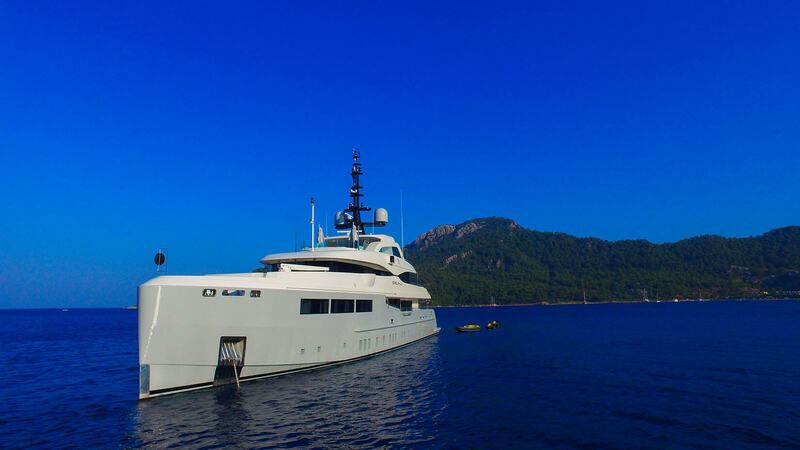 The Bilgin family, that is now managing the business, is the fifth generation and continues the tradition of constructing high-end luxury yachts and superyachts. This premier yacht building company has been in the boatbuilding business for the last 45 years and draws strength from its years of experience and string of topnotch yacht construction projects. Bilgin yachts make for fantastic charter yachts as well as private vessels, offering great comfort, luxury, innovation and design. Below is a selection of Bilgin charter yachts, however for more information and a full list of yachts that best suit your needs, requirements and style, contact our brokers here. The production portfolio of Bilgin Yachts is a rich collection of more than 50 high-end and high performance luxury yachts and superyachts. These include various types of standard motor vessels and yachts made out of steel and aluminium alloys. The production is undertaken through cold-molded construction by a team of highly-skilled and experienced craftsmen. Bilgin Yachts is one of the leading and most trusted yacht building companies in Turkey. 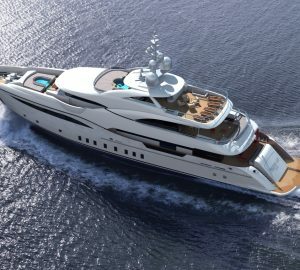 In addition to its core specialty of manufacturing high end motoryachts, the company also specializes in customized exterior and interior works. 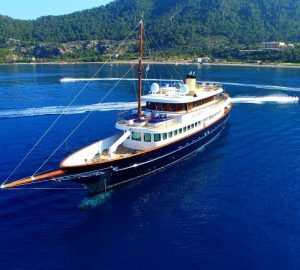 Bilgin Yachts was formally established by Bilgin Sengun in the 50s and its operations were anchored on the Bilgin family’s long experience in boatbuilding. The first generation had mastered the fine points and intricacies in the construction of vessels and the current generation of the Bilgin family is now specialising in the construction of high-end megayachts and superyachts. The company was originally known as Osis Tekne, and it was only in 2004 that the company decided for the name change and went for a corporate identity that best reflects the rich tradition on yacht building by the Bilgin family. The company is currently being managed by the tandem of Ismail Bilgin and Mehmet Bilgin. 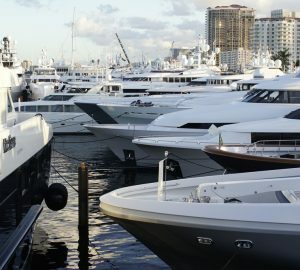 Starting in 2002, Bilgin Yachts has slowly shifted its focus on its international accounts, and the first overseas project by the company was the motor yacht Lady Marina, which was sold to a Russian buyer. 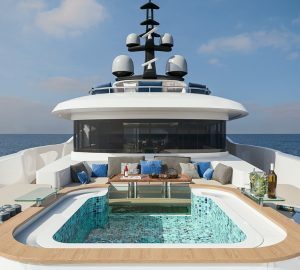 Before this major shift in the business focus, the company’s production was solely for the domestic market and in some occasions, the company would be contracted to handle small yacht construction projects for foreign principals. After several years since the major shift in operations, the company export sales accounted for 50 percent of its total business and key accounts of the company remain significantly tilted towards the domestic market. 2004 was a banner year for Bilgin Yachts. 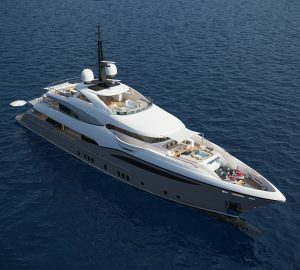 The company was able to clinch a major business deal with several Greek clients for various yacht construction projects. The following year, Bilgin Yachts was able to close several lucrative yacht construction projects with French and British clients. The company subsequently penetrated other major markets abroad including Egypt and the United States. As a result of the major contributions of its foreign accounts to the company’s growth and expansion, top management decided in 2005 to operate exclusively for the export market. Bilgin charter yachts are outstanding vessels, excellent for charter with families and friends as well as for corporate, business charters. There are a few yachts listed below by Bilgin Yachts, however for more information and a personalised list of charter yachts, that best suite your desires, requirements and style, please contact our experienced brokers here.